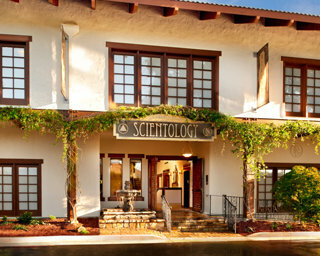 It is with great pride we welcome you to the Church of Scientology Los Gatos. Since 1974, we have served a growing congregation in Los Gatos. Today, from our home in southwestern San Jose, we are honored to extend our help to every city and town along the foothills of the Santa Cruz Mountains. Our Church realizes Scientology Founder L. Ron Hubbard’s vision that all Churches of Scientology become what he termed Ideal Organizations (Orgs). Ideal Orgs not only provide the ideal facilities to service Scientologists on their ascent to higher states of spiritual freedom, but they also serve as a home for the entire community and a meeting ground of cooperative effort to uplift people of all denominations. To that end, we are committed to upholding the rich cultural heritage and quality of life in this historic corner of Santa Clara County. Moreover, we look forward to working together with every group and individual dedicated to achieving our common dream of a drug-free, crime-free and flourishing future for all. Our doors are open. Our help is yours.